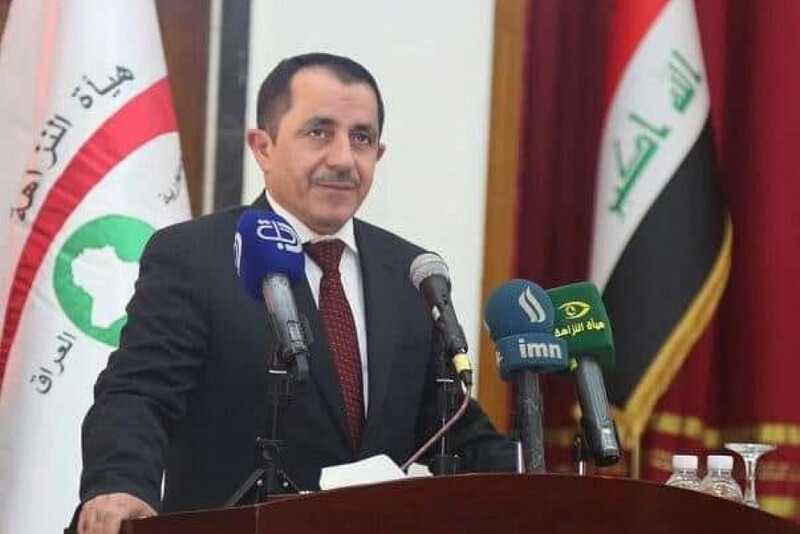 The Iraqi Commission of Integrity on Friday confirmed that the head of the commission Izzat Tofiq has died of a car accident in the Kurdistan Region’s Duhok province. The accident took place late on Thursday on the Baadre-Sheikhan highway which resulted in the death of two people including Izzat Tofiq and the injury of five others. “As the commission says farewell to its head with deep sorrow, our only relief would be the late’s dedication to his national duties and his legacy of love and respect he earned from all who knew him”, the commission said in a statement. Judge Izzat Tofiq held the post of head of the Commission of Integrity in July 2018 at the formal request of former Iraqi PM Haidar al-Abadi. Earlier in 2009, he was appointed deputy head of the commission and later in 2011 became acting head. Izzat Tofiq Jafar was born in 1970 in Mosul. He was married and had 6 children. He resided in Baghdad.